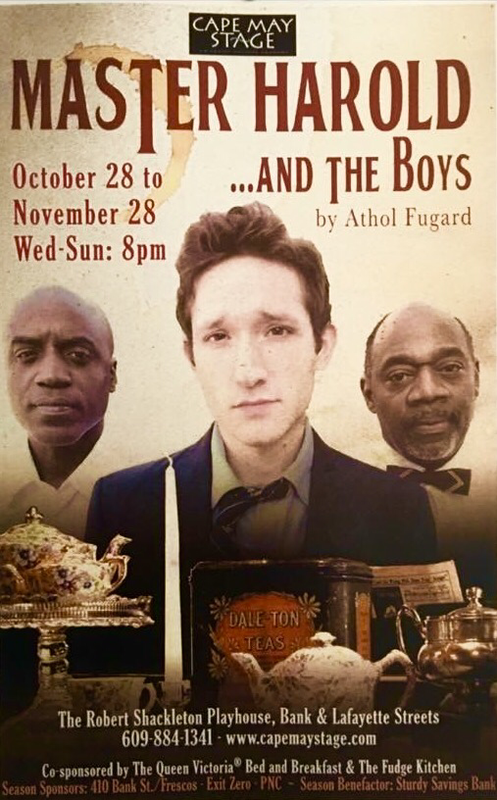 Master Harold and the Boys directed by Elizabeth Swain. 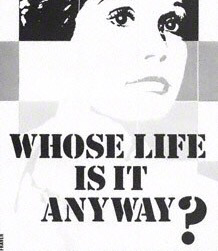 ​Whose life is it Anyway? 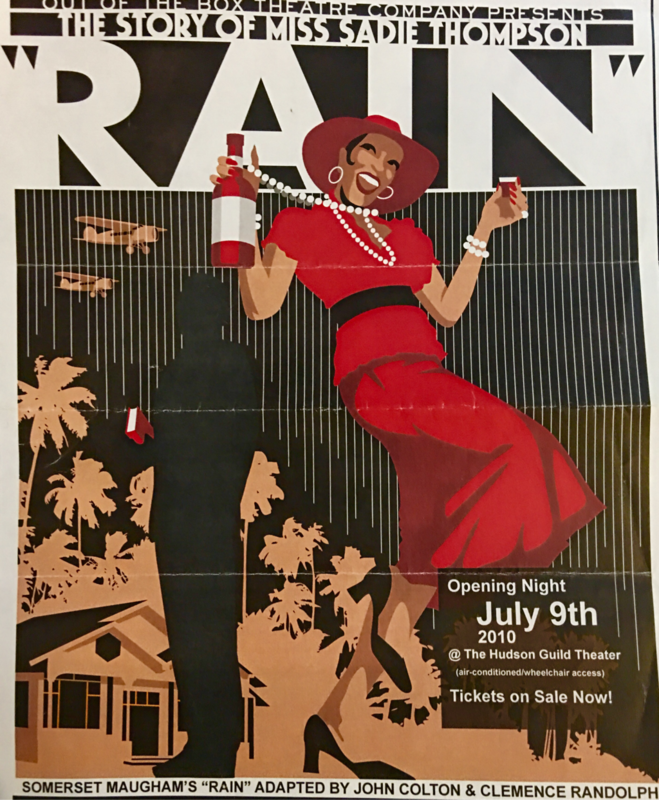 "Rain" directed by Scott Robinson. 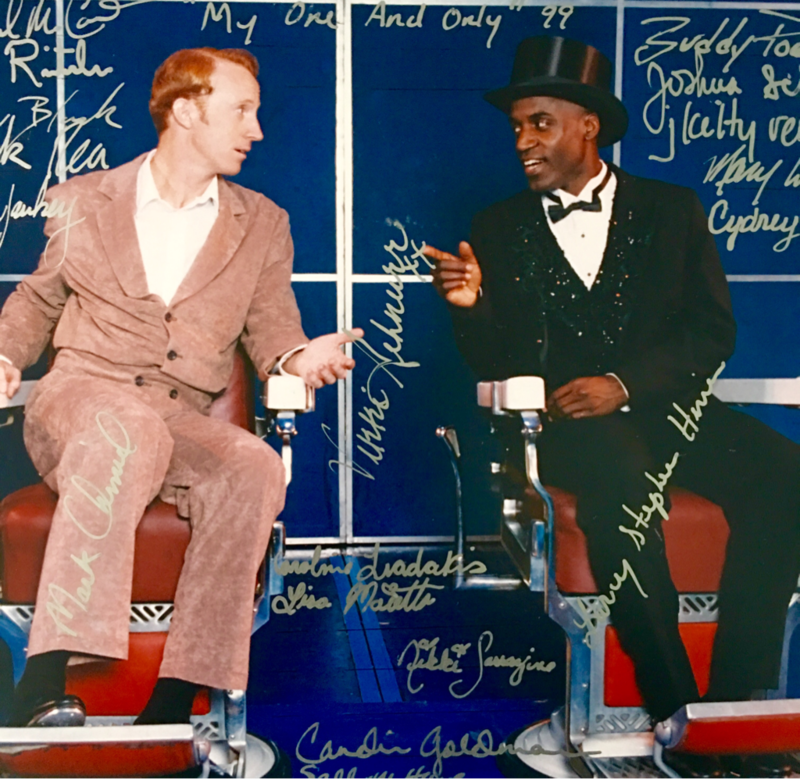 ​Larry Stephen Hines - Sammy Davis Jr. 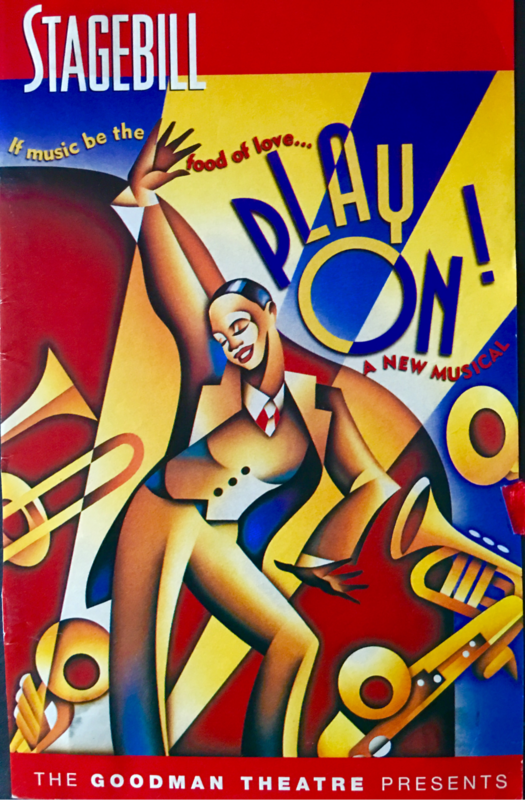 Play On! 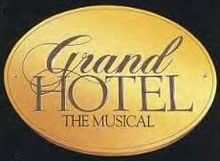 starring Andre DeShields and Tonya Pinkins. 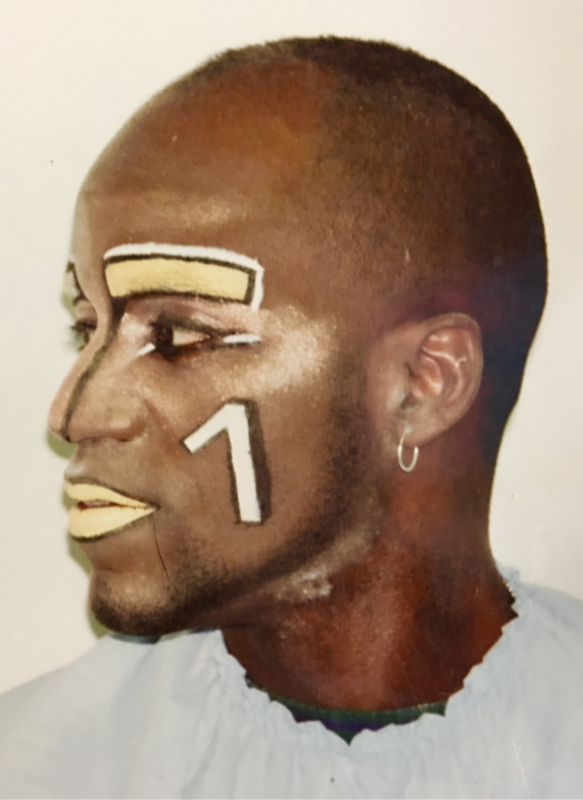 Book by Cheryl L. West. 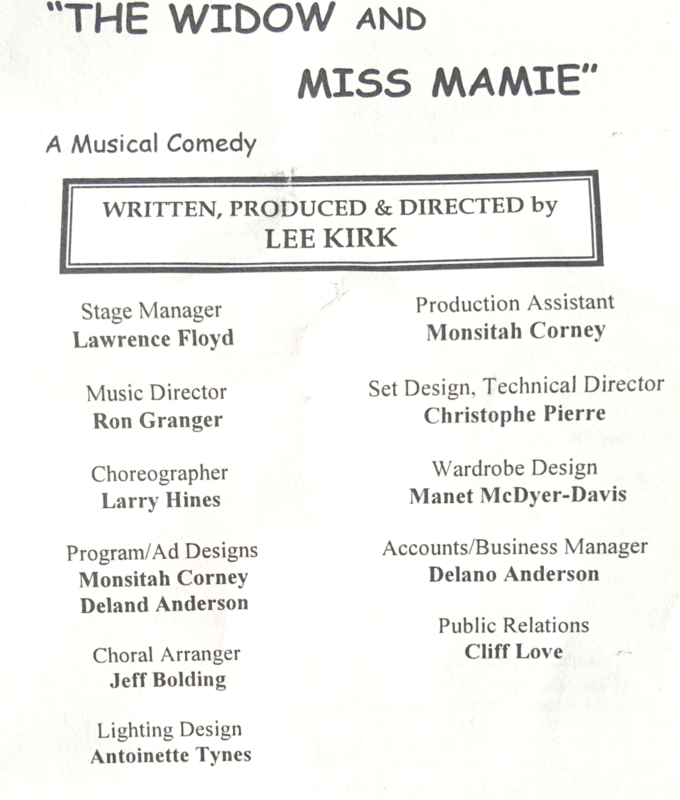 Directed by Sheldon Epps and Choreographed by Mercedes Ellington. 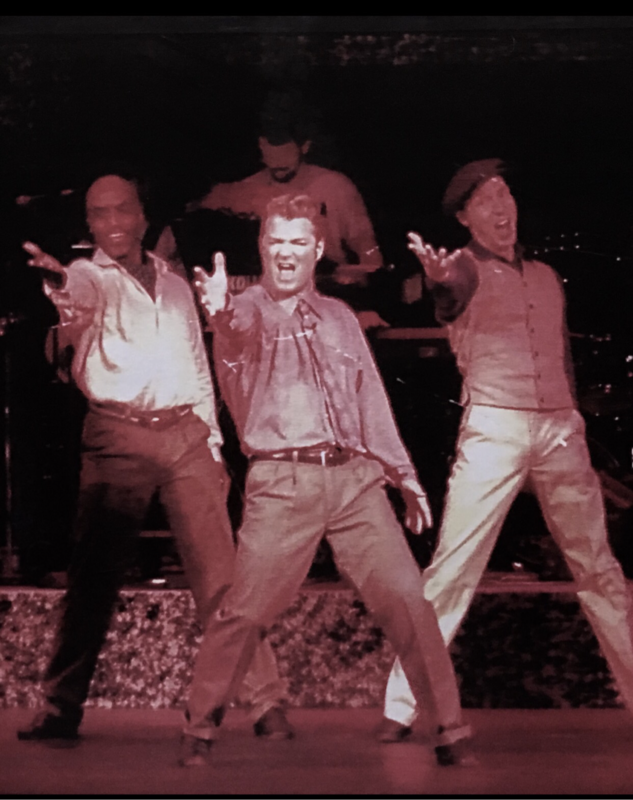 With Play On! 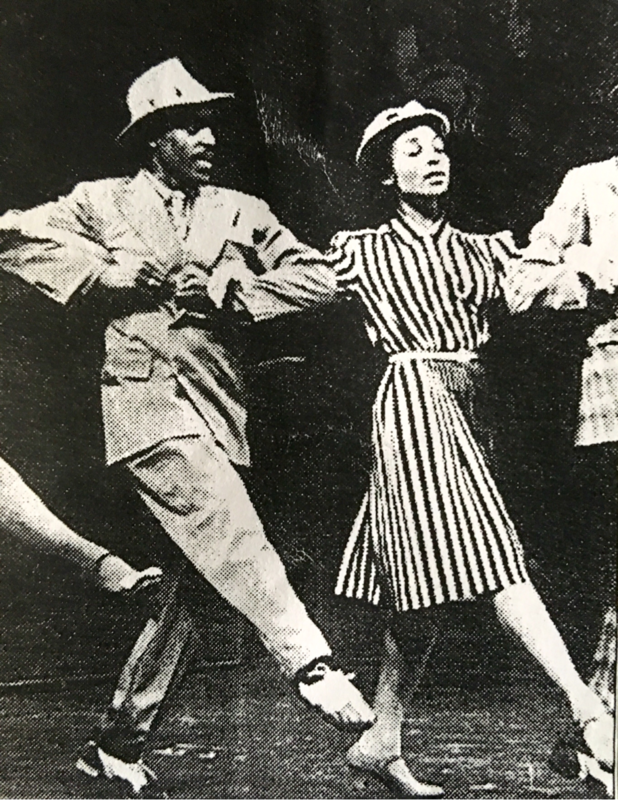 Choreographer Mercedes Ellington. 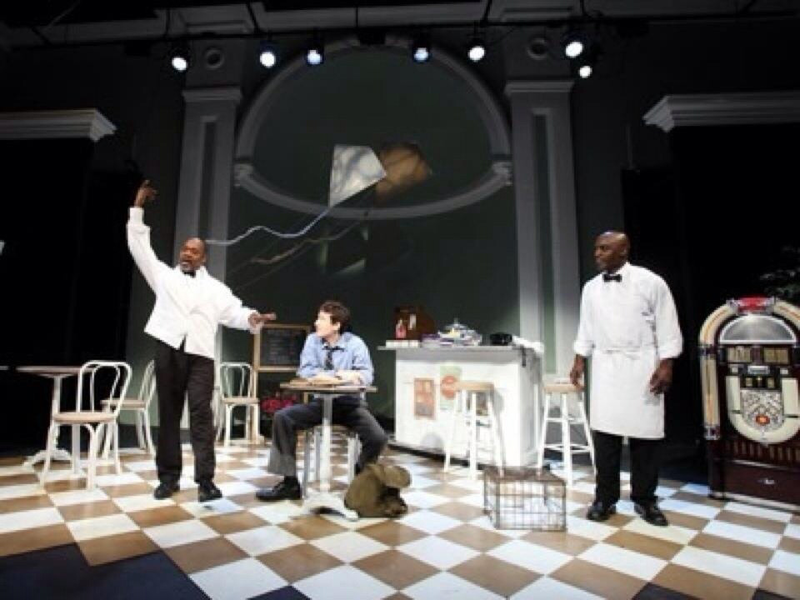 Photo with Play On! 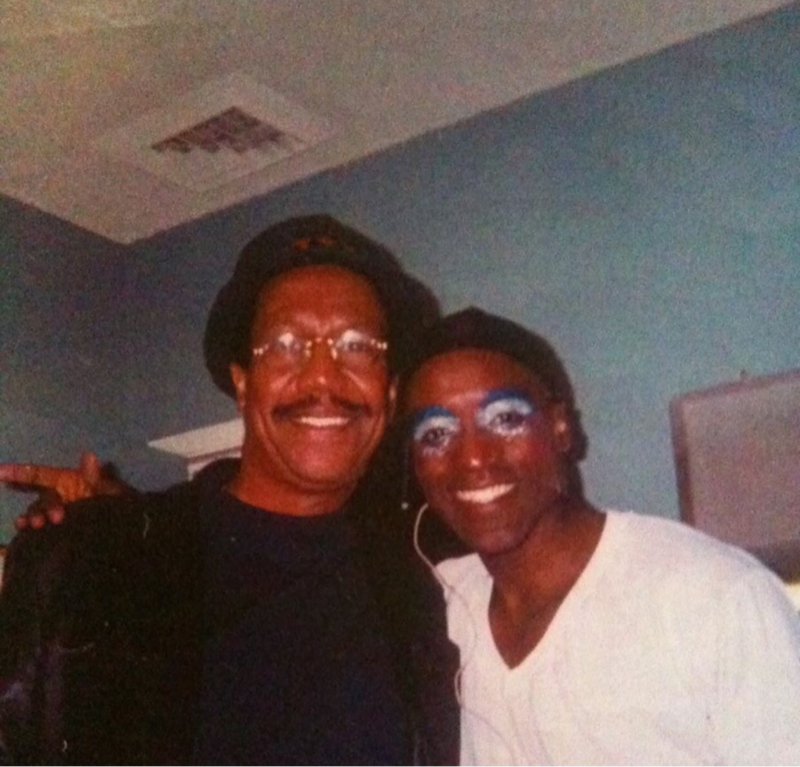 star Andre DeShields before hitting the stage. 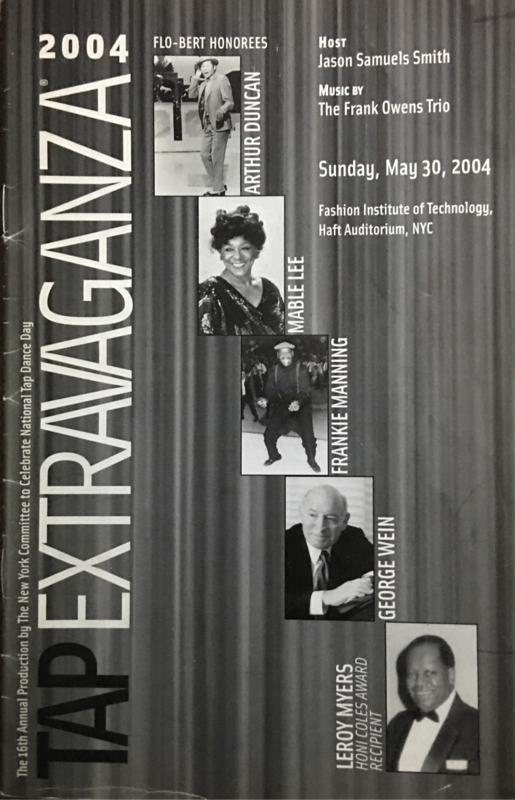 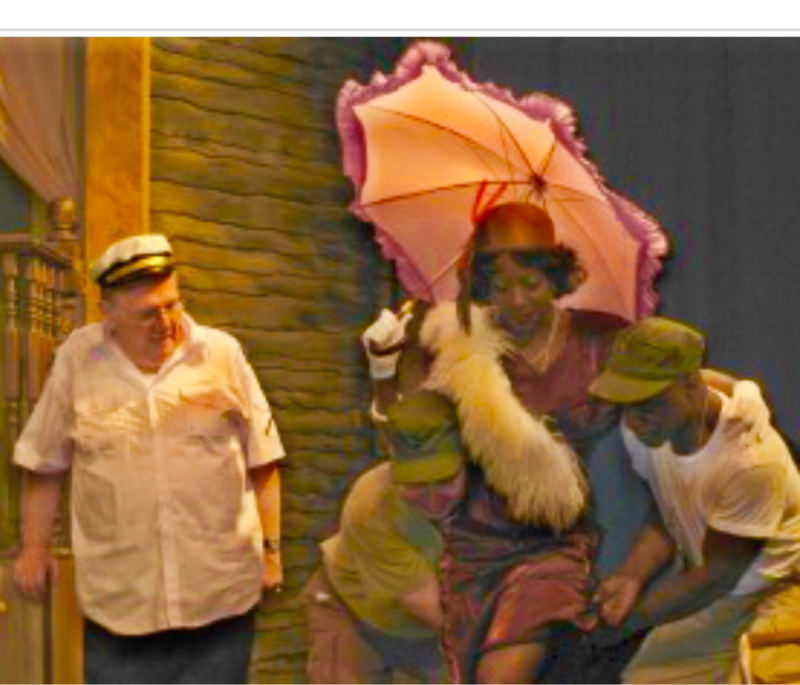 Cast: Andre DeShields, Gil Pretchett, Larry Stephen Hines, Stacey Precia, Debra Walton, and Delphine Mants. 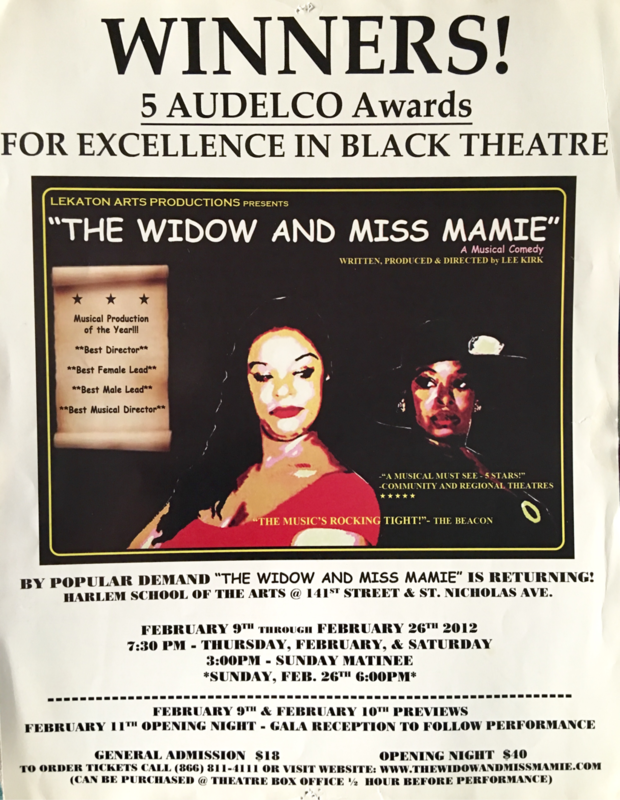 "The Widow And Miss Mamie"
Celebrating with Director Lee Kirk after winning 5 Audelco awards. 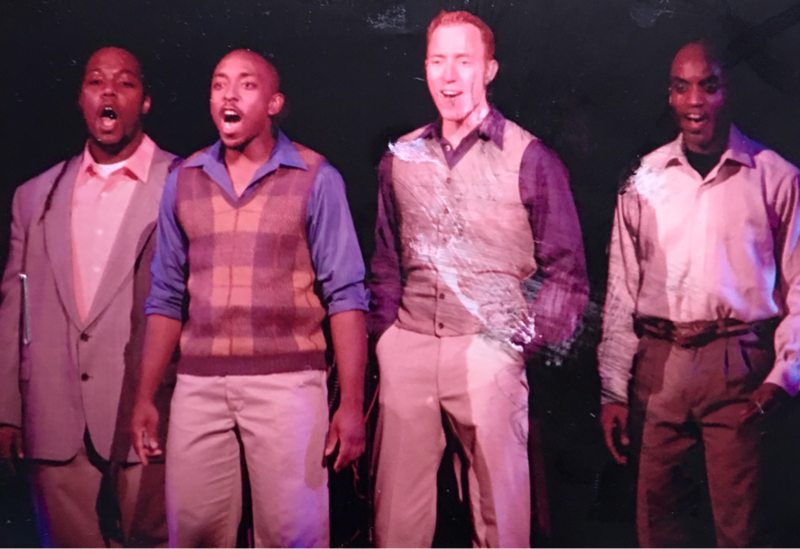 Cast members from Five Guys Named Moe. 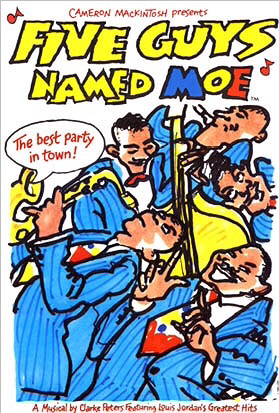 "Five Guys Named Moe" - Stage West Springfield, MA. 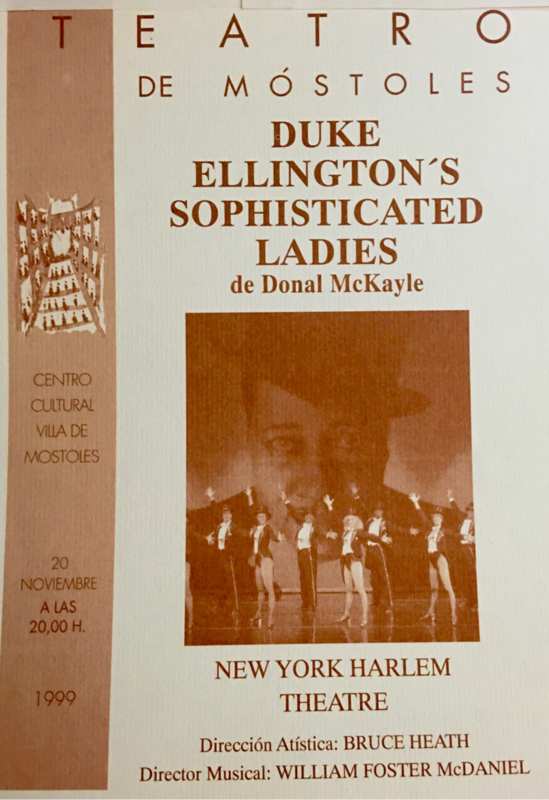 Sophisticated Ladies European Tour starring Dee Dee Bridgewater. 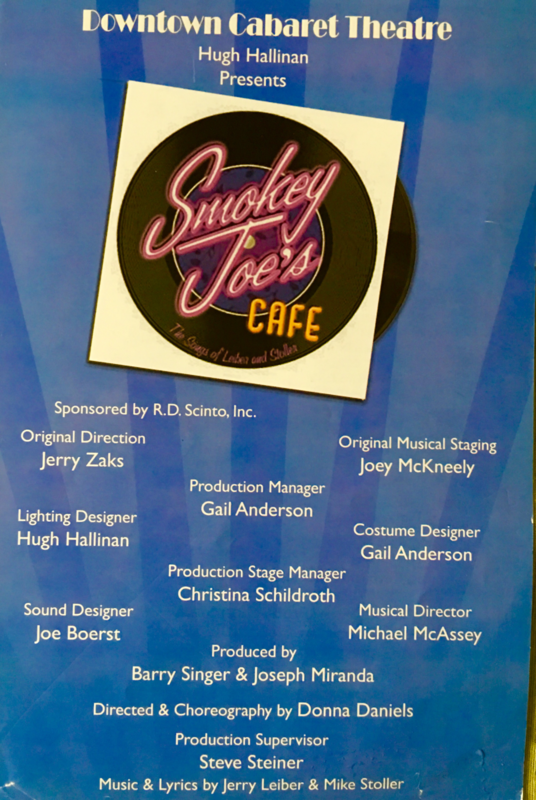 Directed and choreographed by Bruce Heath. 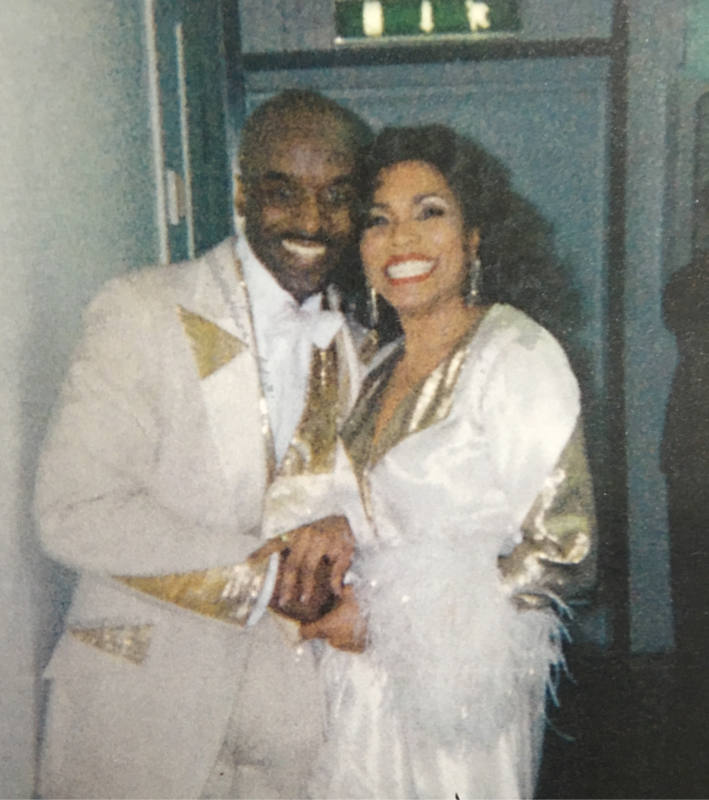 Backstage with Dee Dee Bridgewater before going onstage in "Sophisticated Ladies" in Venice, Italy. 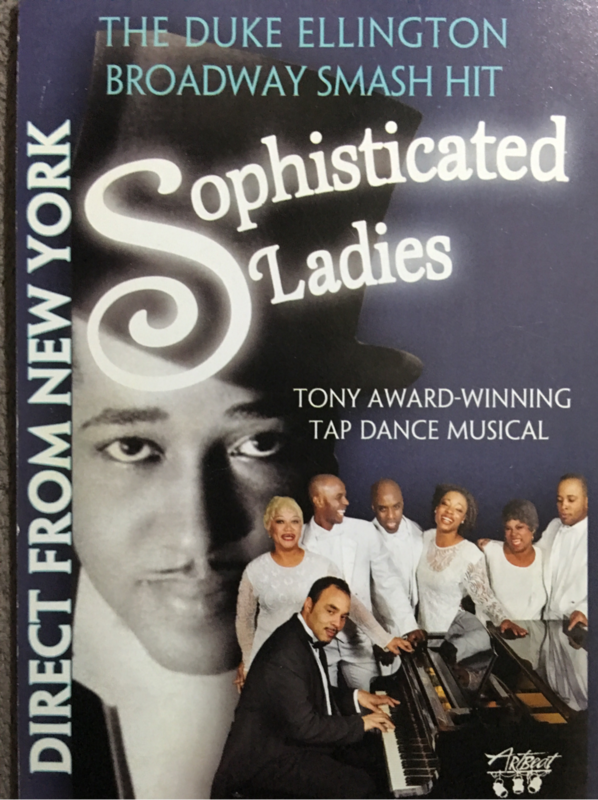 Oslo, Norway in "Sophisticated Ladies". 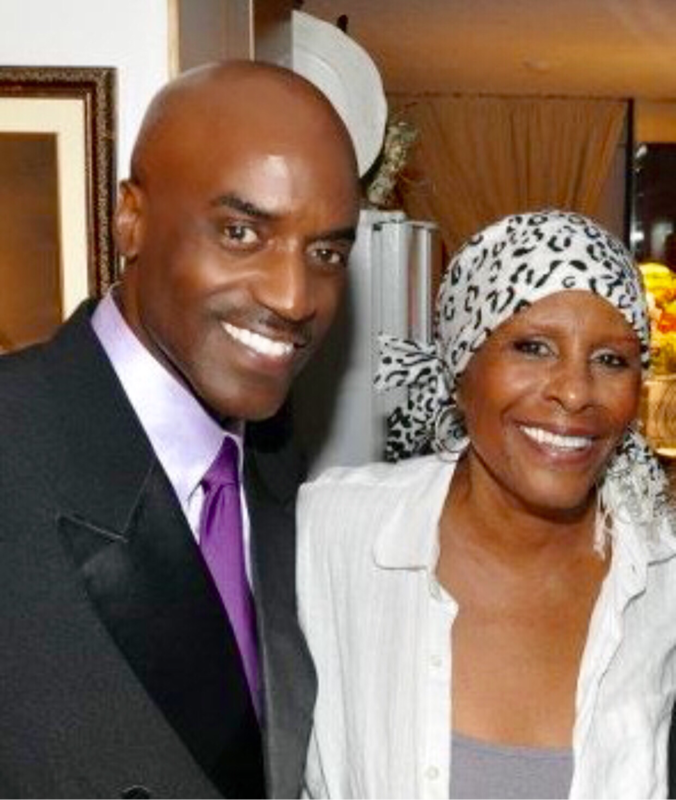 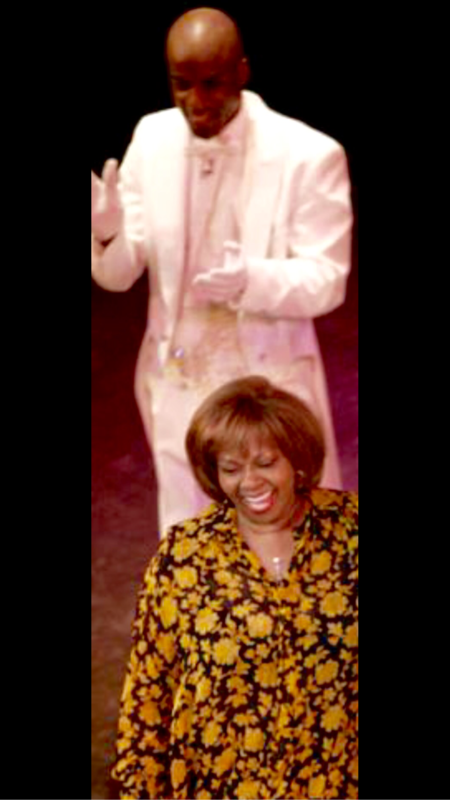 Sharing the stage with Cissy Houston the mother of Whitney Houston in "Sophisticated Ladies". 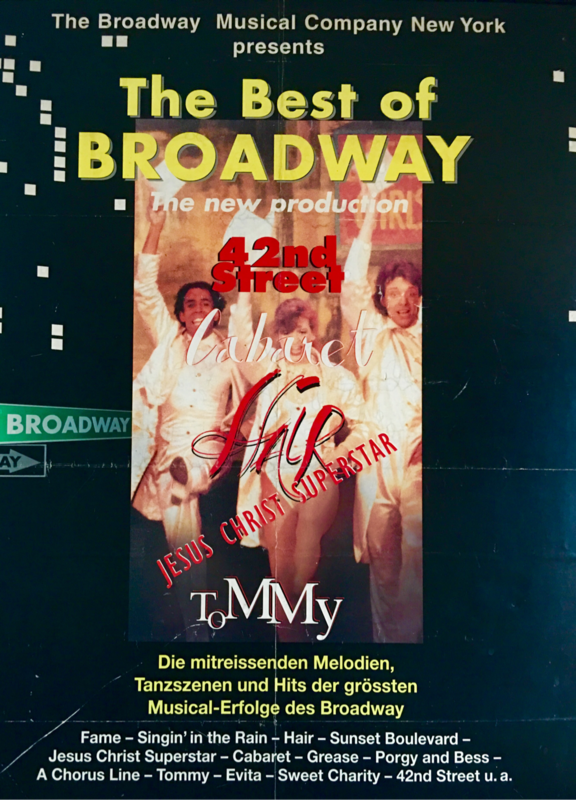 ​Directed and choreographed by Curtis Farrow. 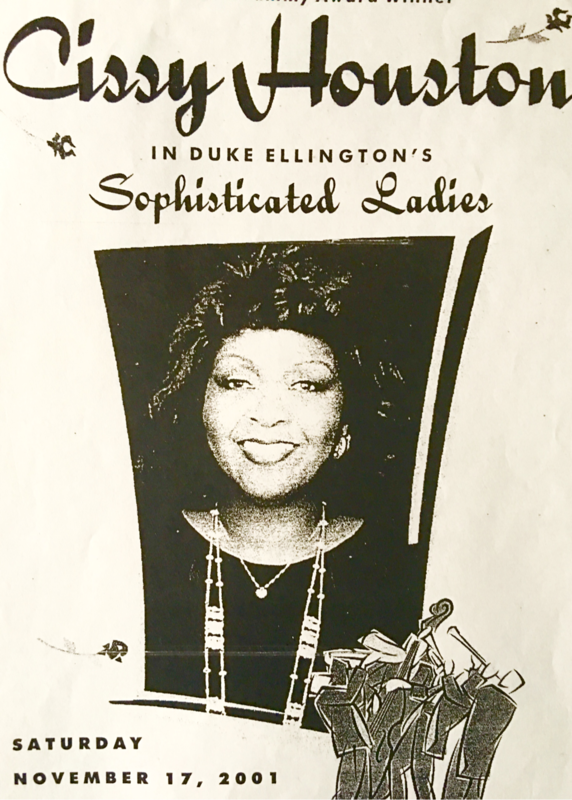 "Sophisticated Ladies" tour directed and choreographed by Curtis Farrow. 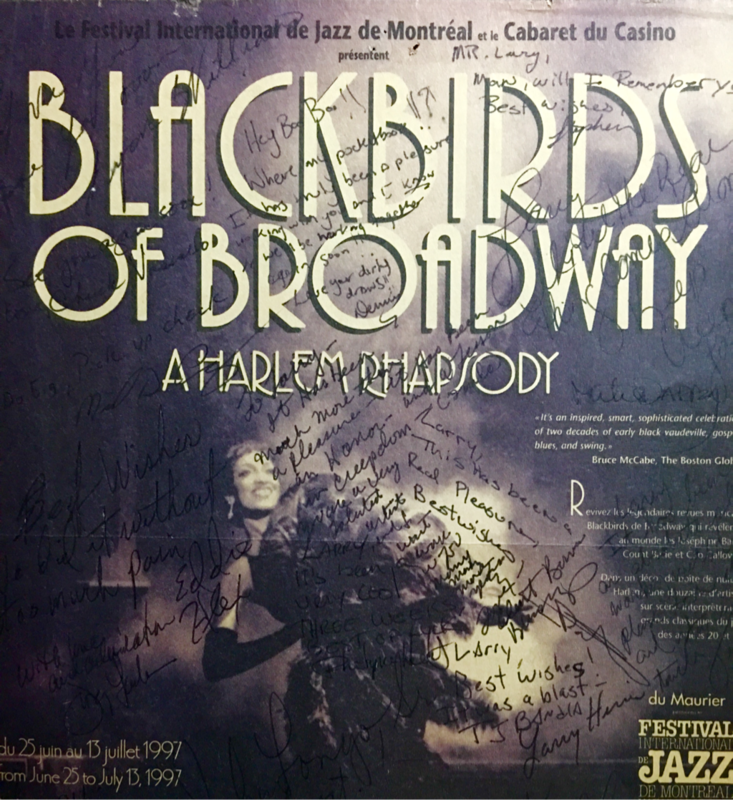 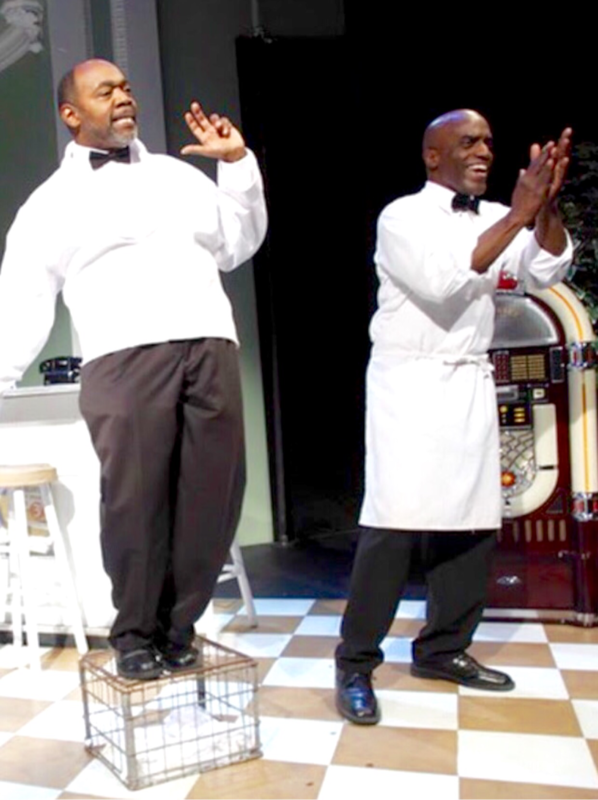 Blackbirds of Broadway directed and choreographed by Marion J. Caffey . 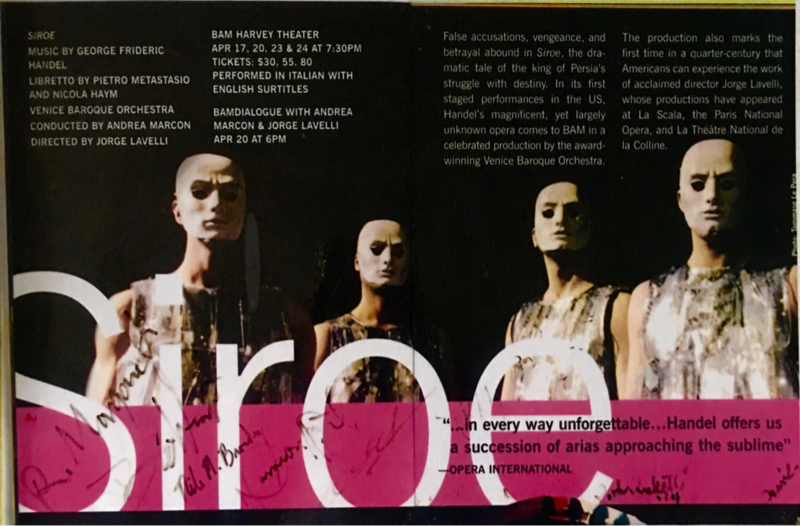 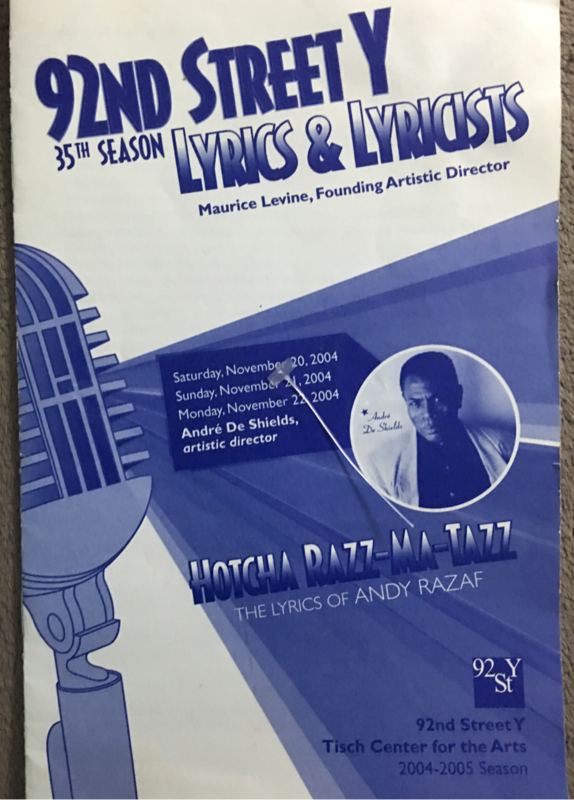 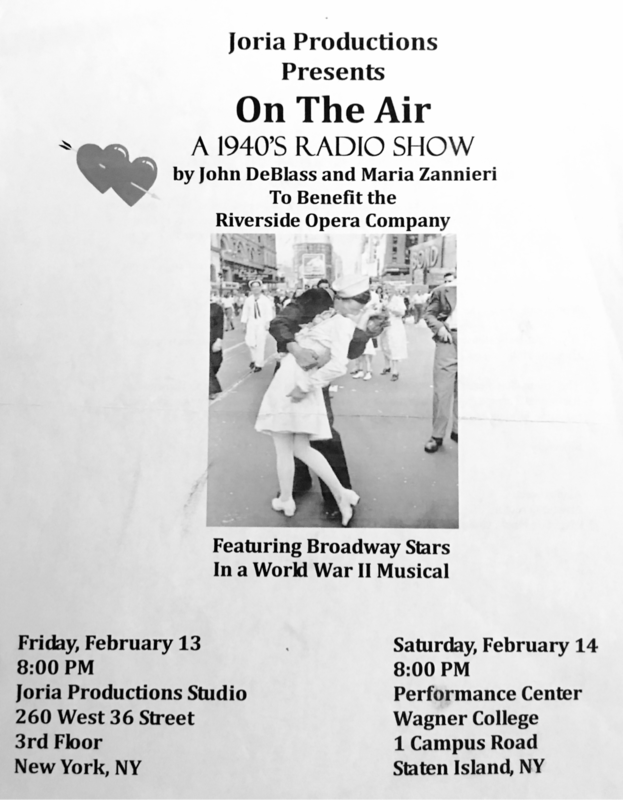 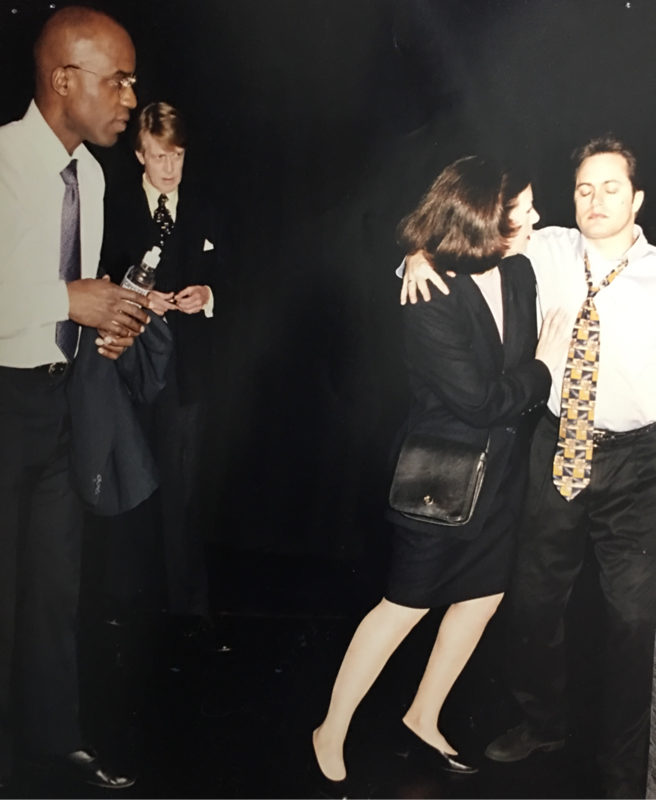 Performed this show at the Montreal Jazz Festival, Westport Playhouse in Westport CT and Foothills theater in Worcester, MA. 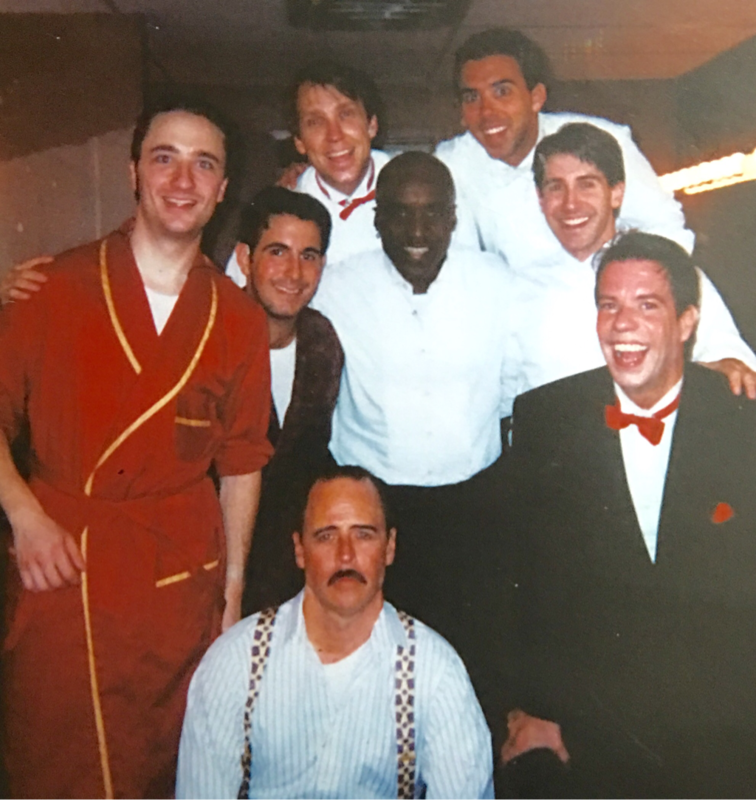 My One and Only cast and crew photo taken in Akron, Ohio. 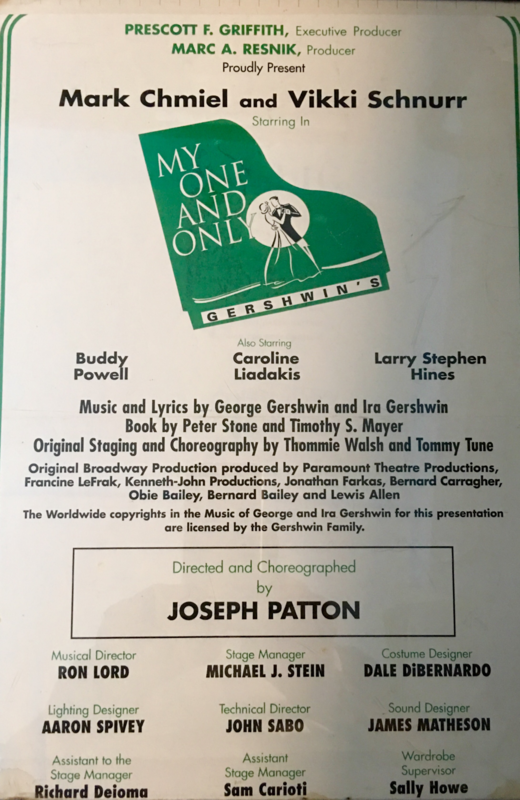 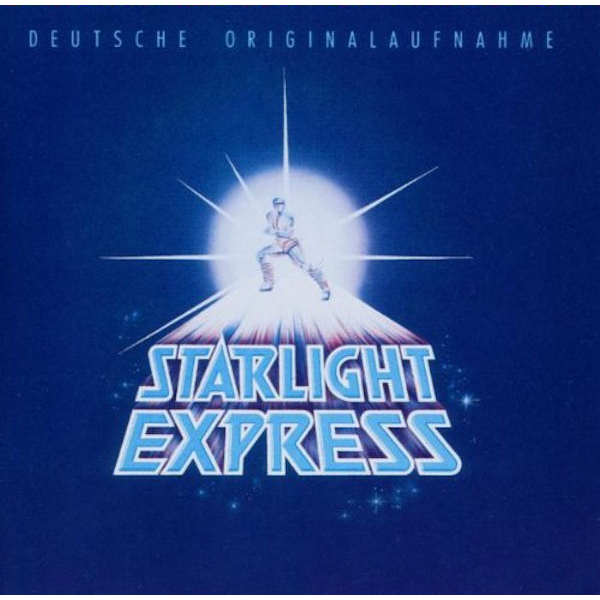 My One And Only directed by Joseph Patton. 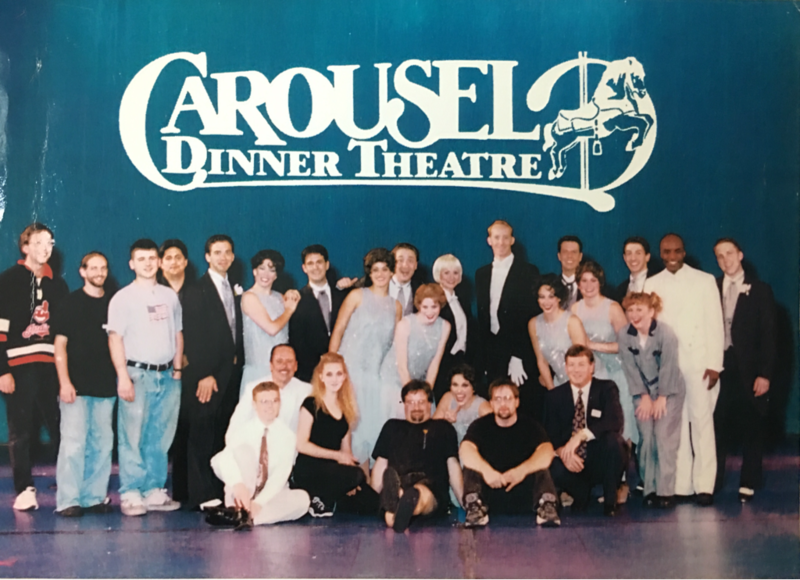 Carousel Dinner Theater- Akron, Ohio. 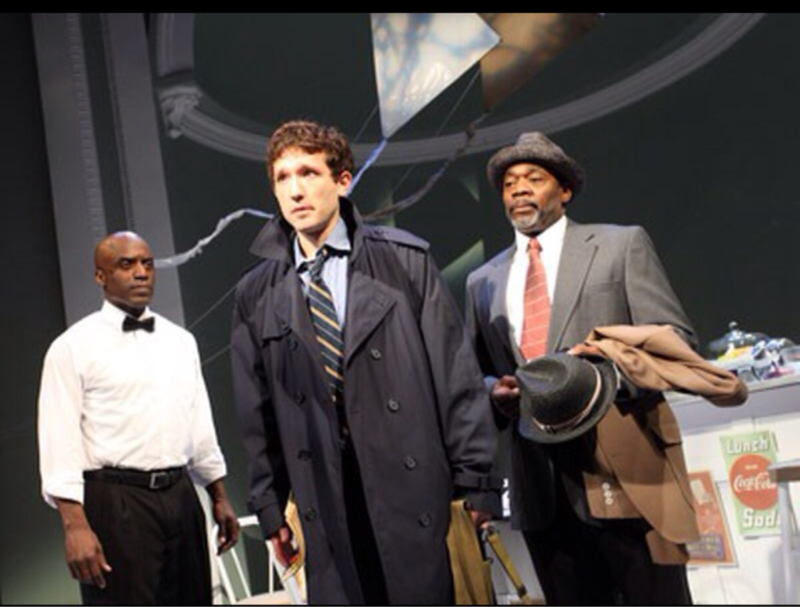 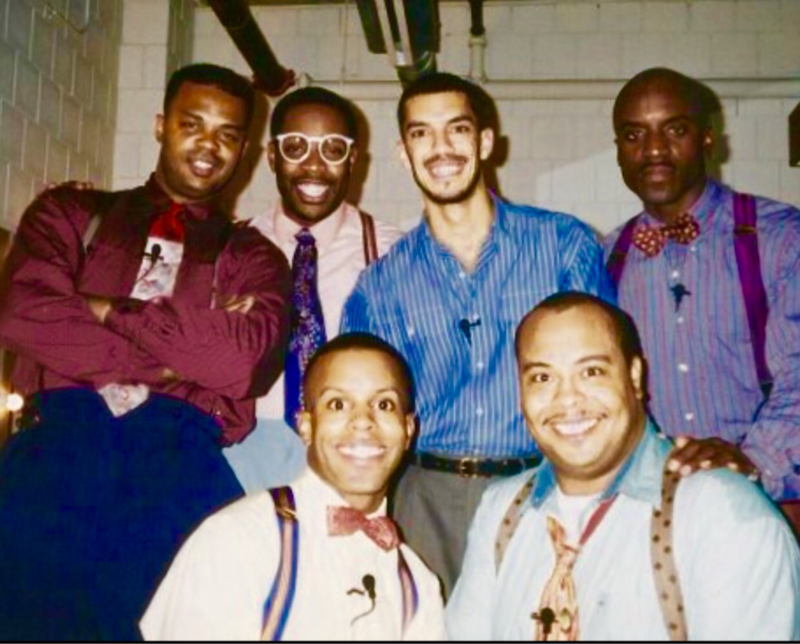 Men from My One and Only cast in Akron, Ohio. 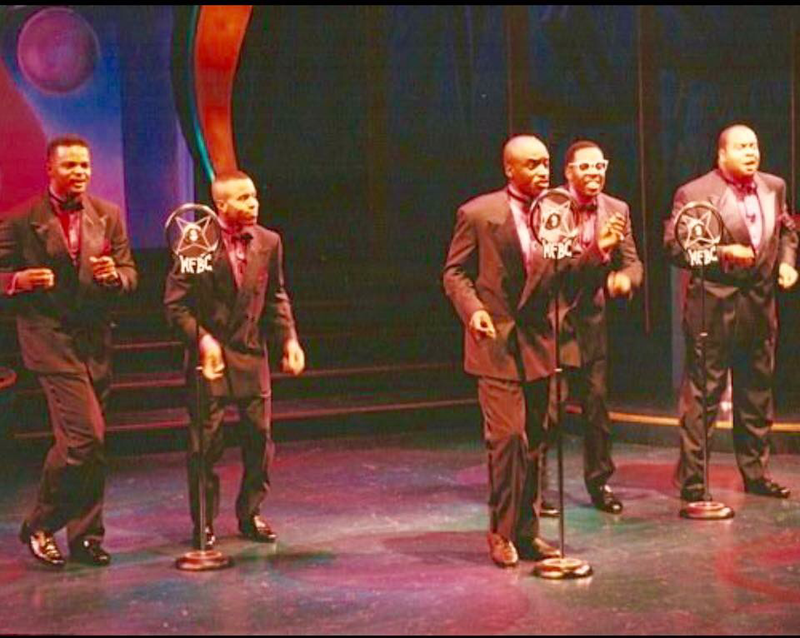 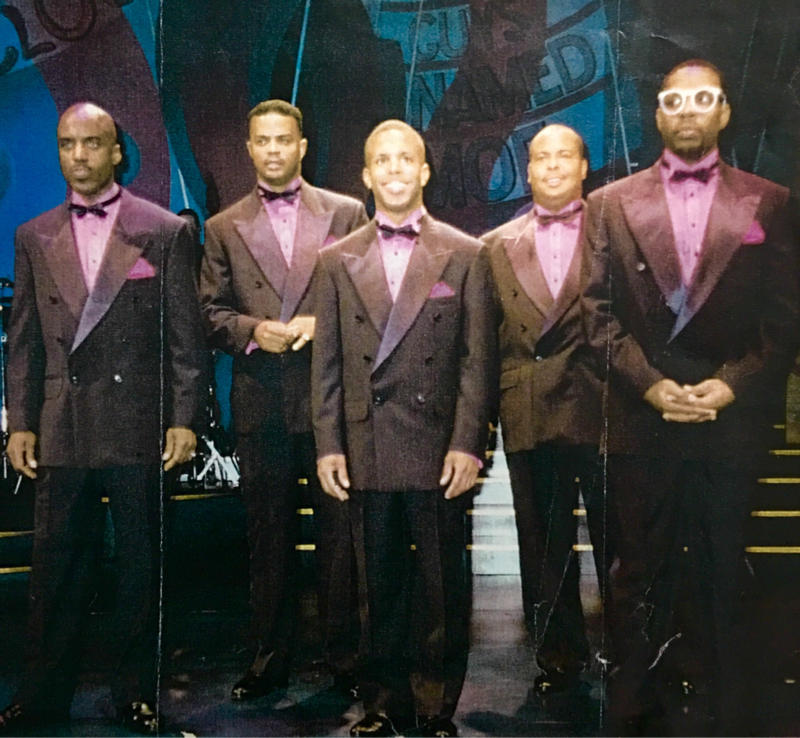 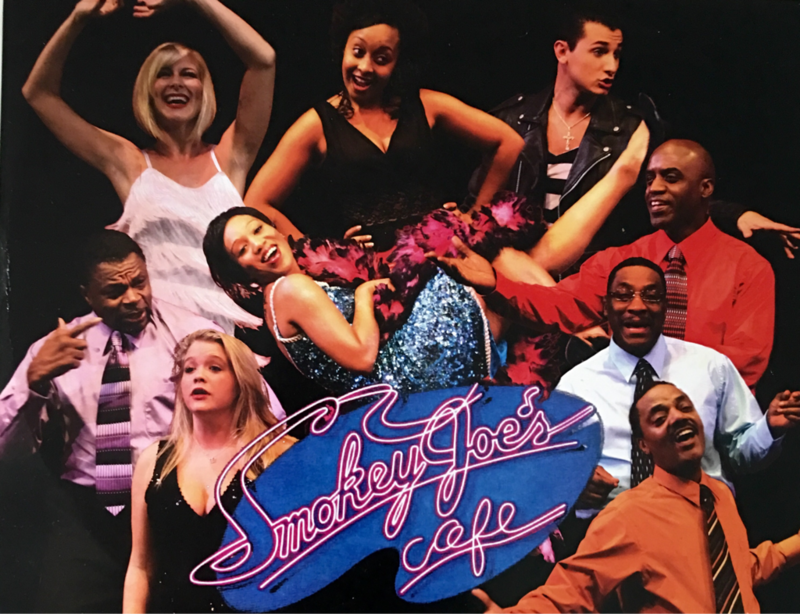 Smokey Joe's Cafe at theTropicana Hotel Casino in Atlantic City. 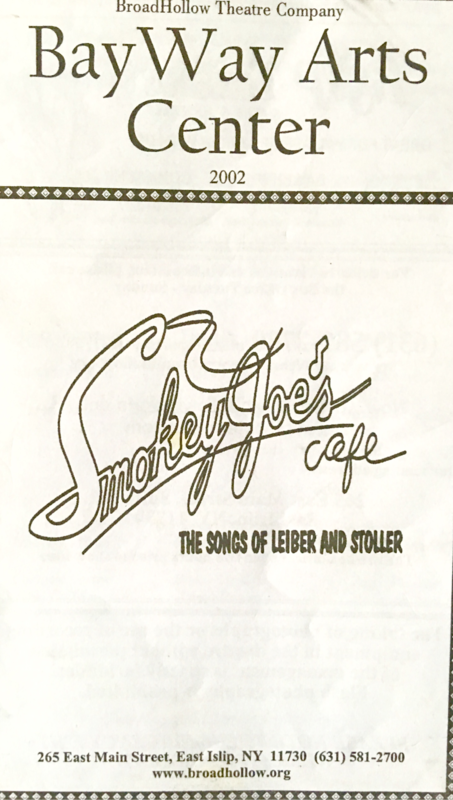 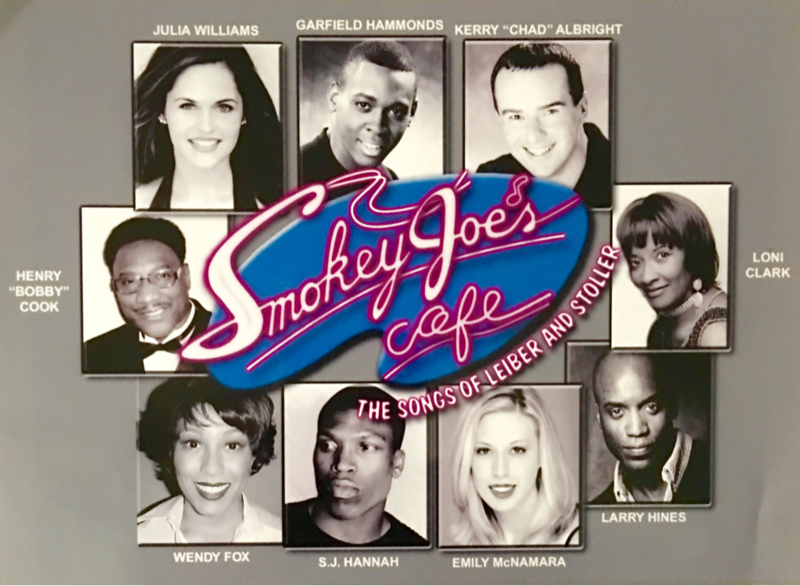 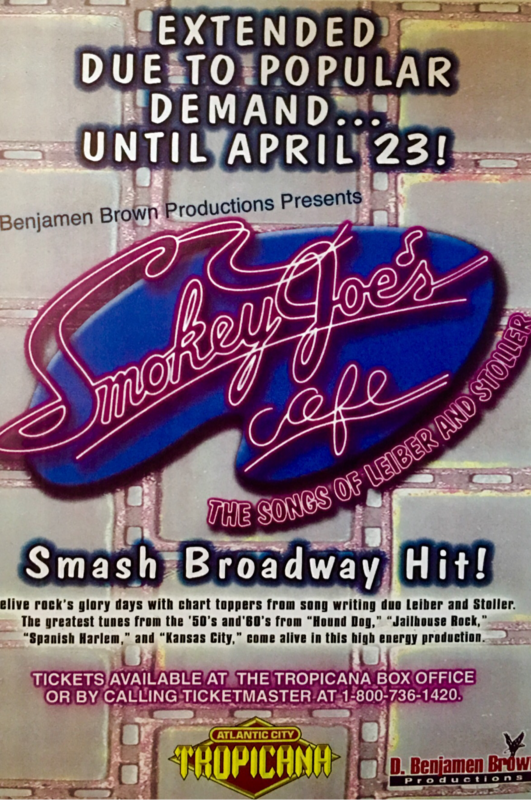 Smokey Joe's Cafe - Downtown Caberet Theater. 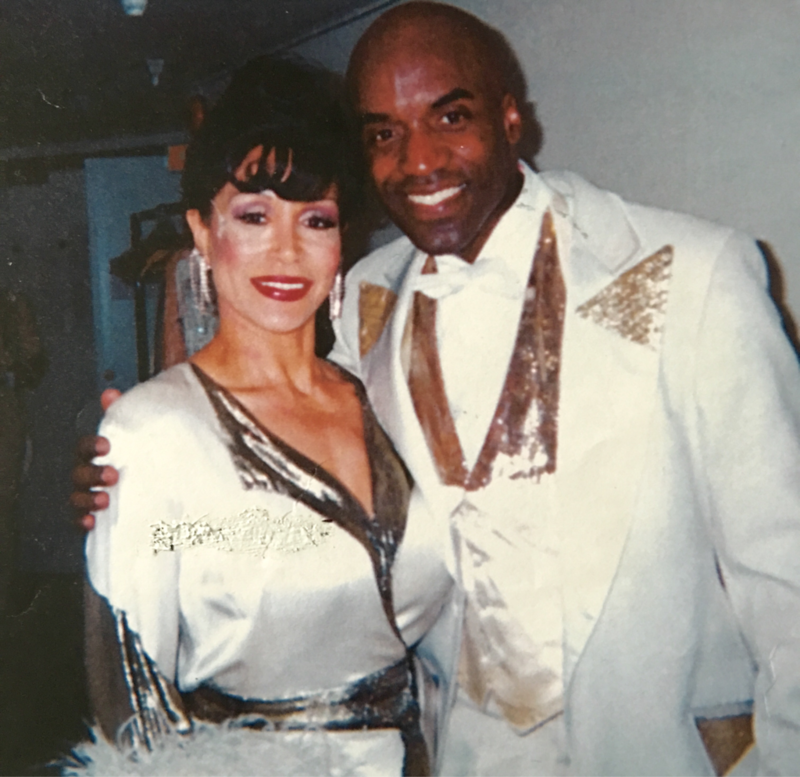 Director and choreographer Donna Daniels. 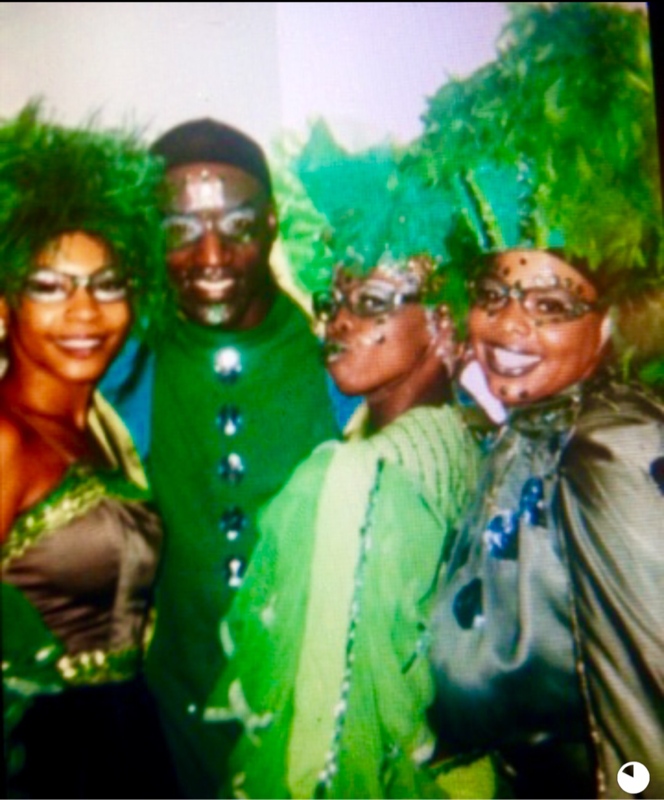 The Wiz directed and choreographed by George Faison. 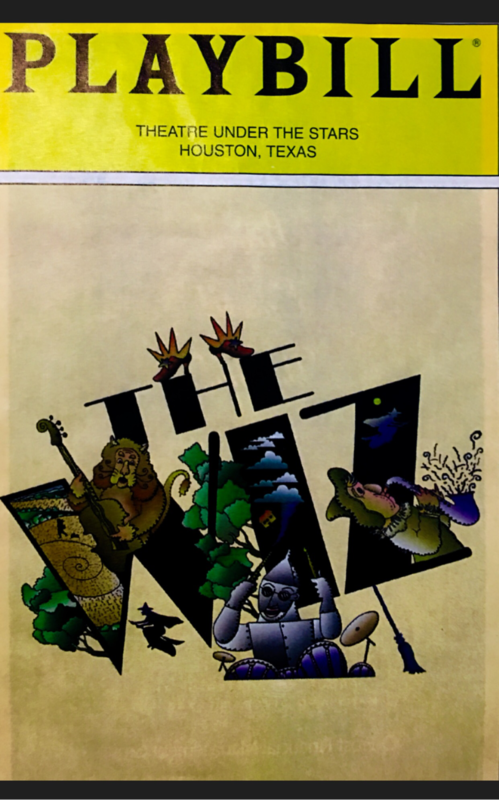 Theater Under The Stars - Houston, TX. 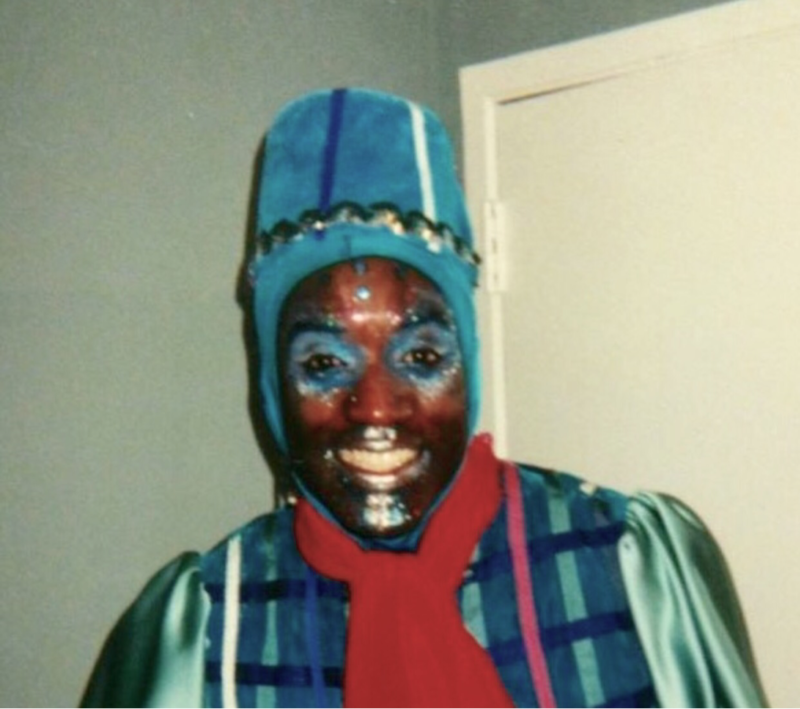 Roles - Tinman understudy and ensemble. 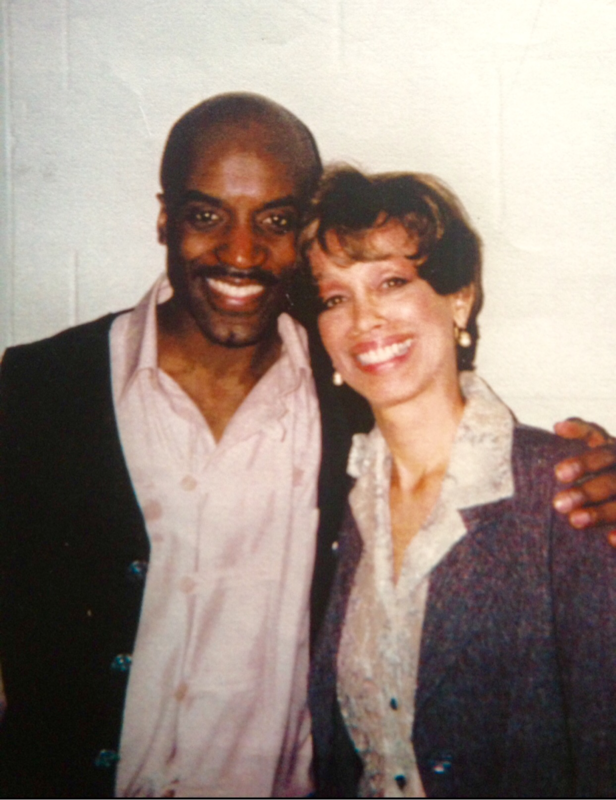 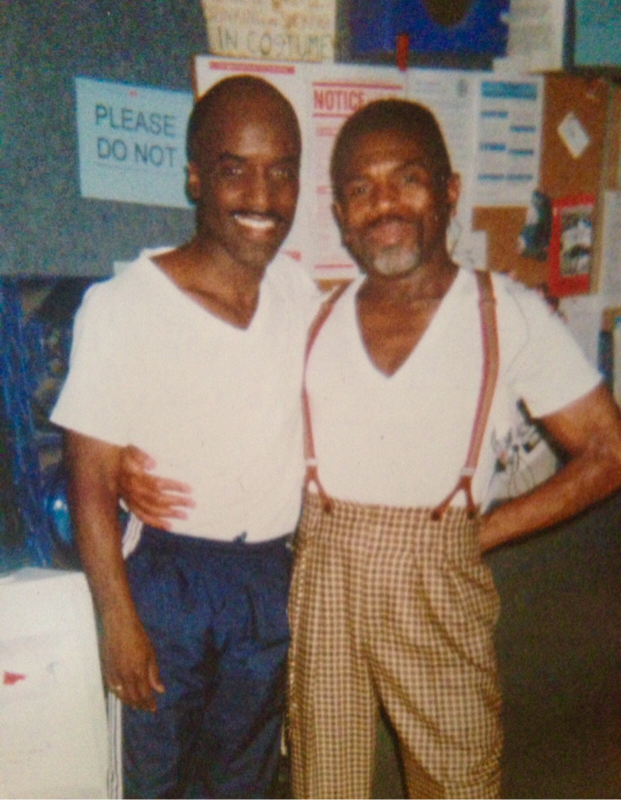 Backstage with George Faison director and choreographer of The Wiz. 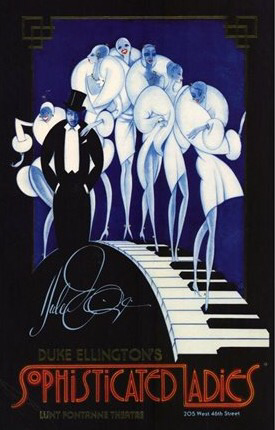 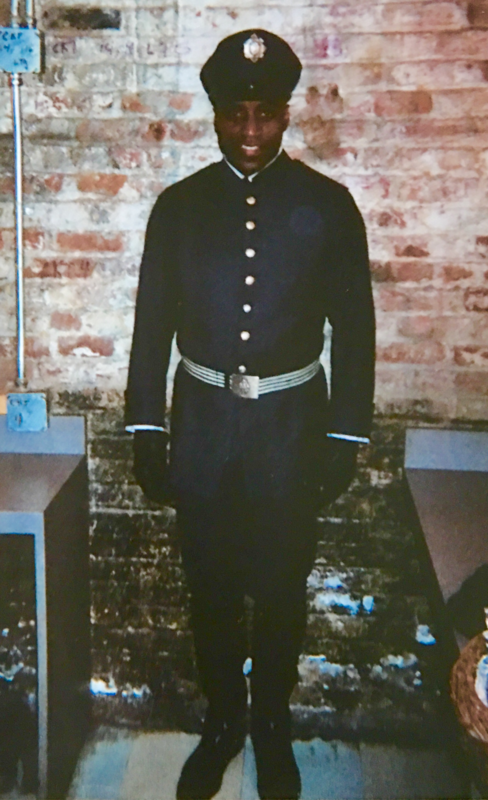 Role: Dancer with Broadway cast of Black and Blue.